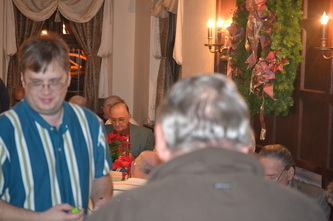 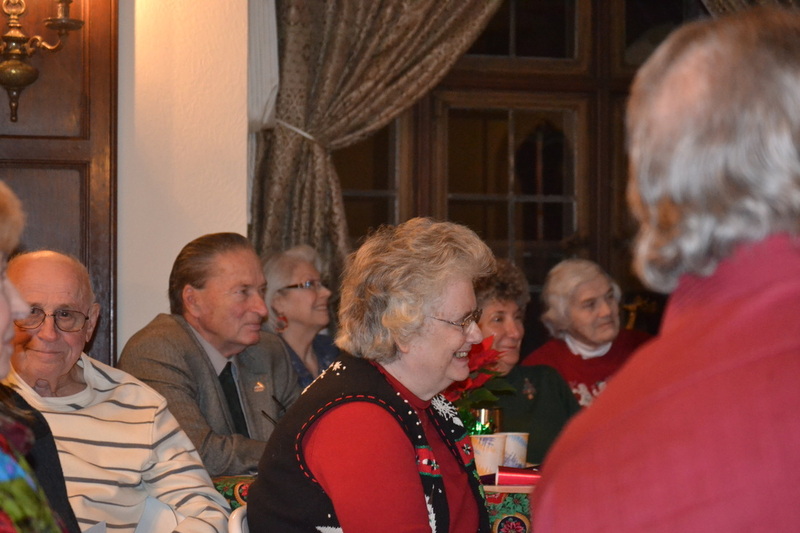 On December 13, 2012, at 6 pm at the Tudor House, 655 Latham Lane, Akron, Ohio. 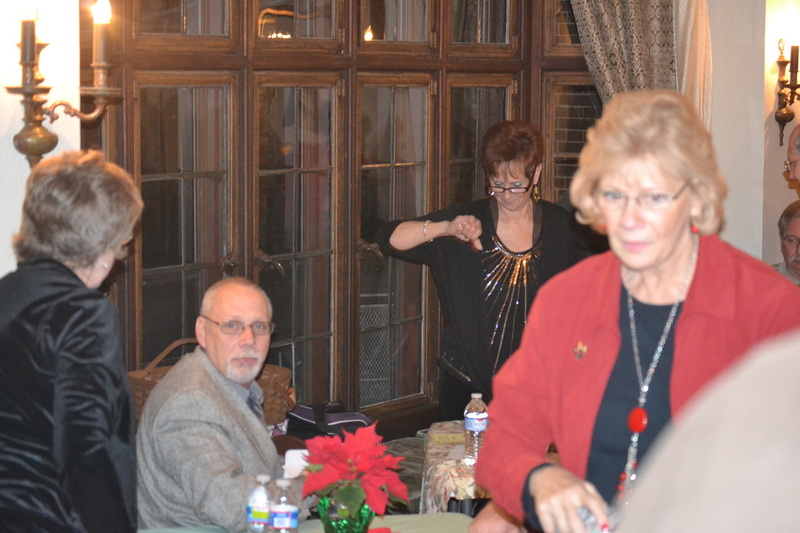 Doors we held a joint Christmas Party with the Portage Lakes Historical Society. 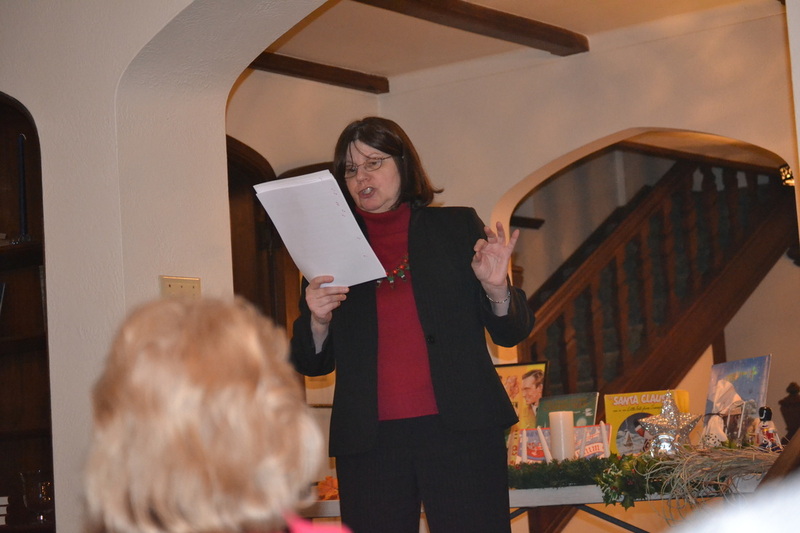 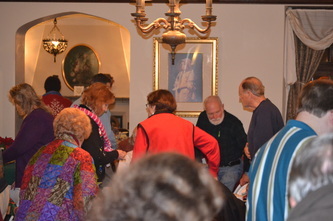 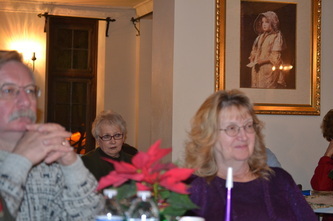 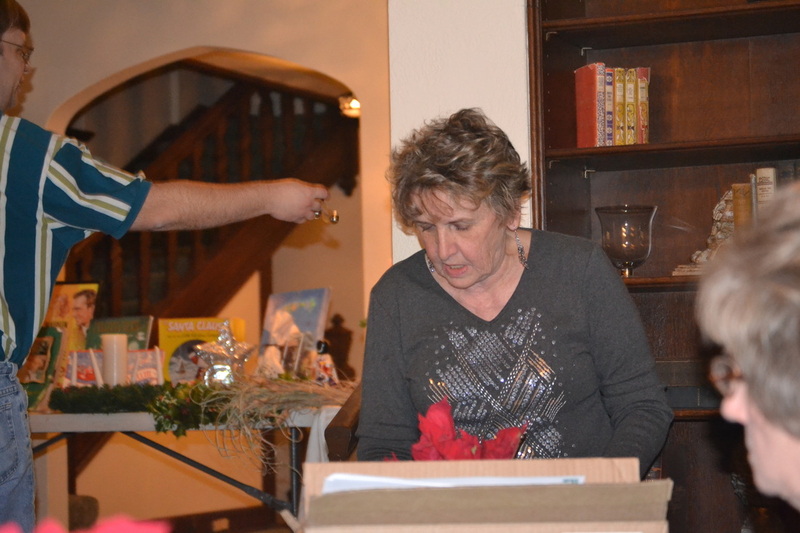 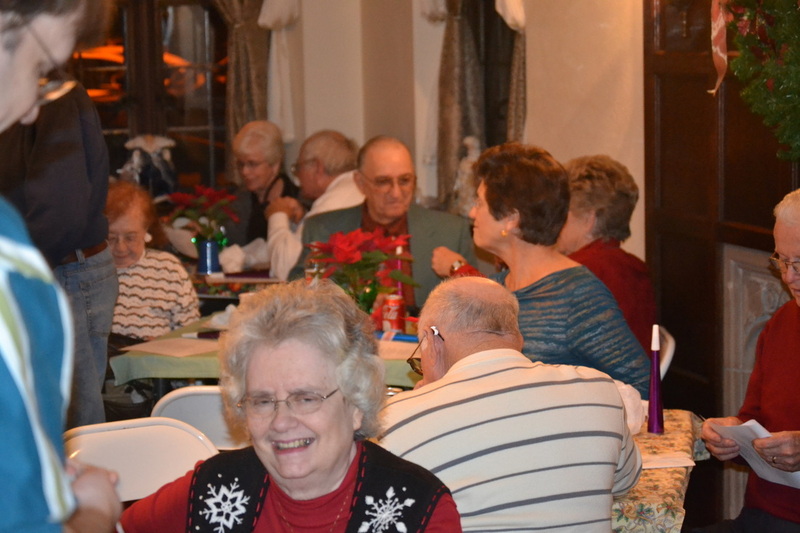 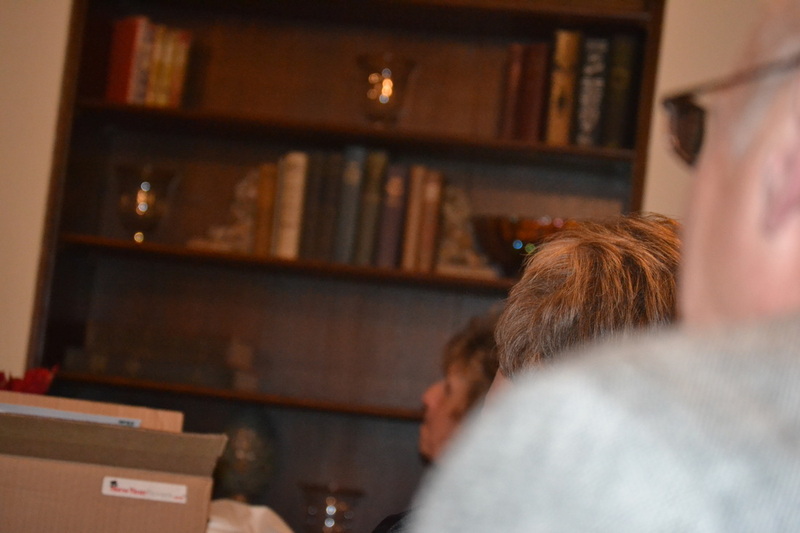 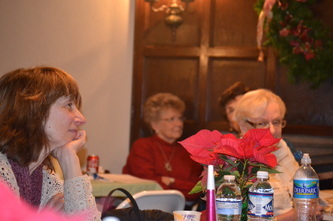 The Summit County Historical Society presented a program entitled Christmas Around the World.